Are you looking at the option of launching a money transmitter company in the U.S.? In order to start your business, you will need to obtain a money transmitter license on the state level, as well as on a federal. The Code of Federal Regulations (CFR) classifies money transmitters as a money services business. As such, you will have to become licensed by the federal Financial Crimes Enforcement Network (FinCEN). As for the state level, in almost all states, you will need a license that has been issued by the respective state. However, the rules are not uniform across all states, and so the licensing requirements and processes vary; as well as the specific name of the profession. Still, one of the typical criteria that you will have to satisfy in obtaining your license in your state, is to acquire a money transmitter bond. Below you can find the general requirements that apply to most states, as well as the federal-level criteria that you have to fulfill to get your money transmitter license. All money transmitters across the U.S. have to register with FinCEN as money services businesses. This is your first step to launching your transmitting business. 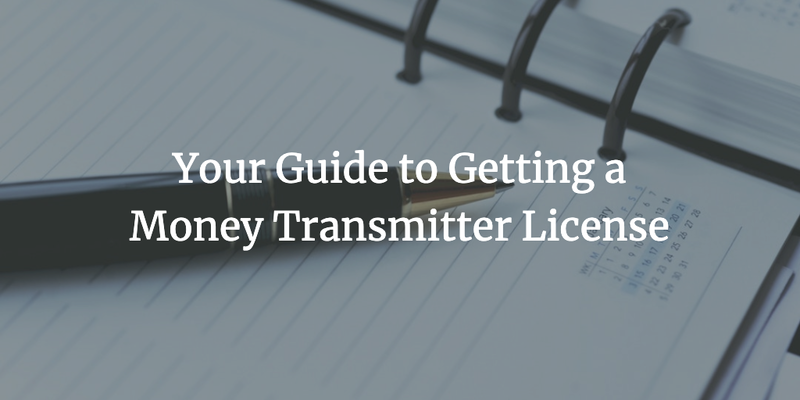 The licensing requirements that money transmitters have to cover are different across states. Thus, you need to identify, first of all, which is the licensing body on the state level which regulates your trade. Then you have to consult the exact criteria that it imposes for money transmitters. For most states, the actual procedure of applying for a license and providing the necessary paperwork is handled via the Nationwide Multistate Licensing System and Registry (NMLS). The process is streamlined and typically involves completing a company application form (MU1), and an individual form (MU2). 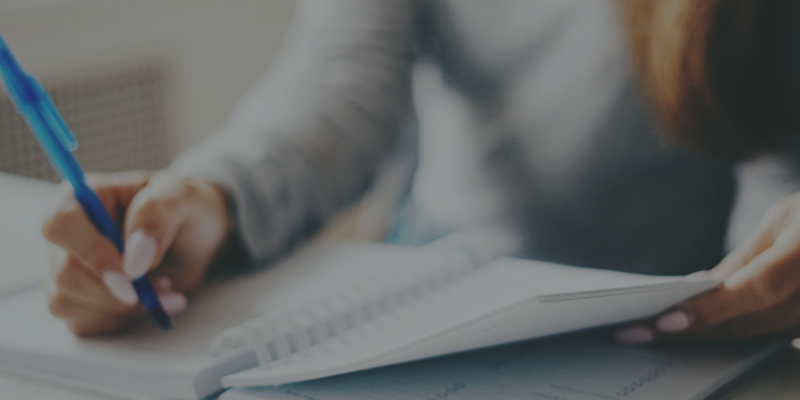 Once you’ve compiled all the necessary documents required by your state licensing authority, you can submit them via the NMLS website. Together with the application form, you will need to pay an application or licensing fee in preset amount by your state. You may also need to cover other fees, depending on your location. You can find a more detailed guide about licensing for some states in the list below. In most states, you have to provide a surety bond as part of the licensing process in order to become a money transmitter. The bond amount required varies greatly with each state. Depending on the amount you have to provide, your bond cost is set as a small percentage of it. The exact premium depends also on the strength of your personal finances, as well as on a detailed review of your audited business finances. For applicants with solid financial profiles, the rates are usually between 1% and 5%. For a list of the bonding amounts for some of the states, please consult the table below. Would you like to learn more about the process for obtaining your money transmitter bond? Don’t hesitate to contact our bonding experts at 877.514.5146.